A recent study from Change Healthcare indicates that value-based care is beginning to achieve the “triple aim” of reduced medical costs, improved quality of care and enhanced patient engagement. 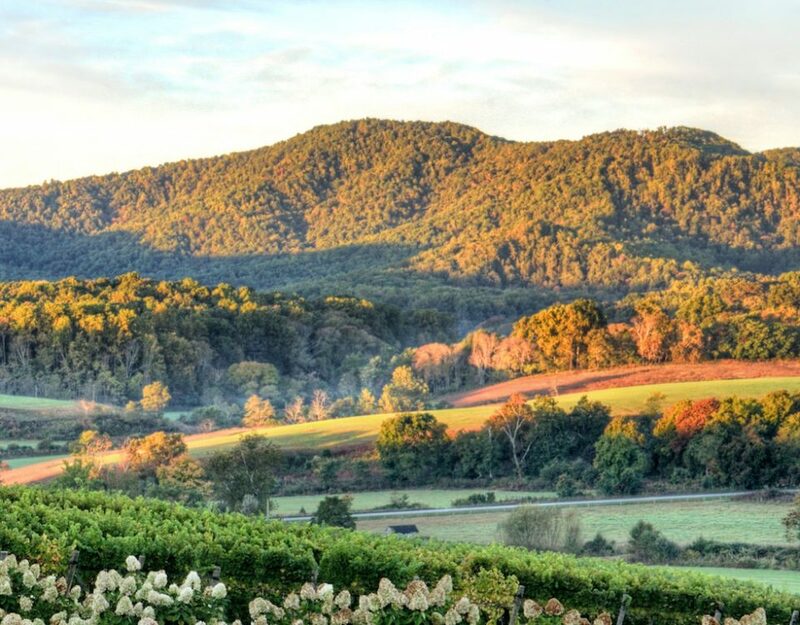 Value-based healthcare is a model that focuses on incentives for the quality of medical care provided, rather than the traditional fee-for-service model. Accountable Care Organizations (ACO) and Patient-Centered Medical Homes (PCMH) are examples of the value-based concept in action. 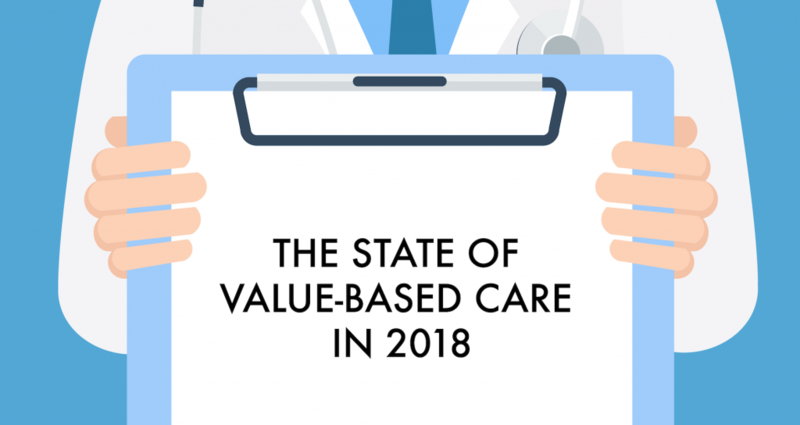 The study, entitled “Finding the Value: The State of Value-Based Care in 2018″, was commissioned by Change Healthcare and conducted by ORC International. The analysis included 120 payers from across the country and shares insights into successes and room for improvement. More than half of payers would like improvements in reporting/automation/analytics related to value-based care. 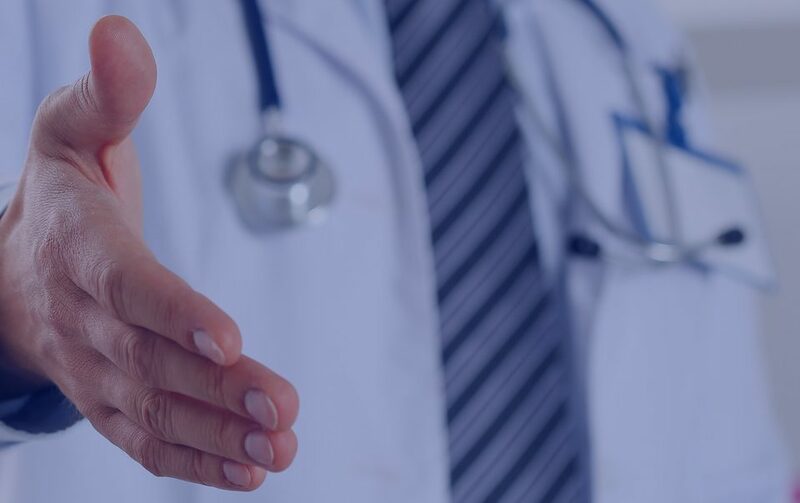 At Med3000, we support physicians by building value-based care models into our practice management and consulting services, and we provide ACO facilitation to connect providers to established resources. To discuss how you can focus on value-based care in your practice, contact Med3000 today. What Are the Benefits of Joining an ACO?